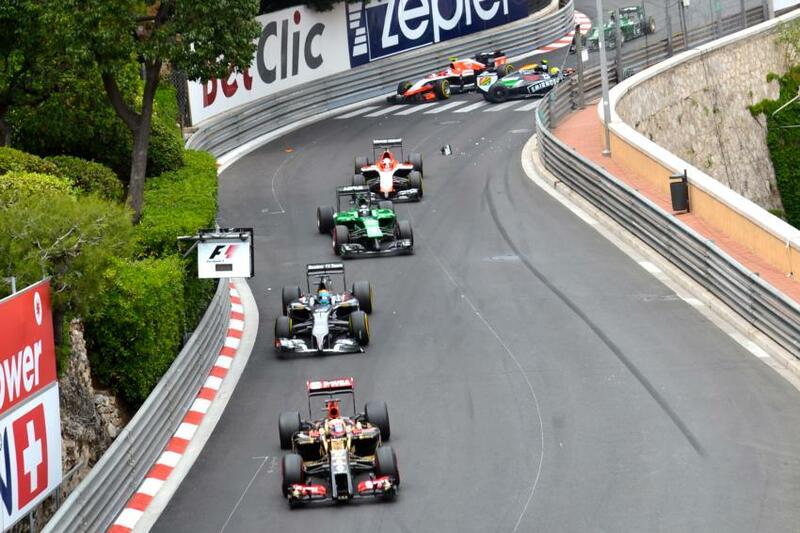 The Monaco Grand Prix 2014 took place on 25th May 2014, discover the most important events of the weekend below. the speed the drivers could reach and meaning that Hamilton could not beat his time. Daniel Ricciardo of Red Bull finished third to complete the top three for qualifying. and from the start Rosberg looked unlikely to give up his pole position easily. positions that they had been in at the beginning of the race. standings, while Lewis Hamilton was left to rue the problems he faced in qualifying.